This April we're going to Ireland and Wales, and I couldn't be more excited. I love going to the UK! 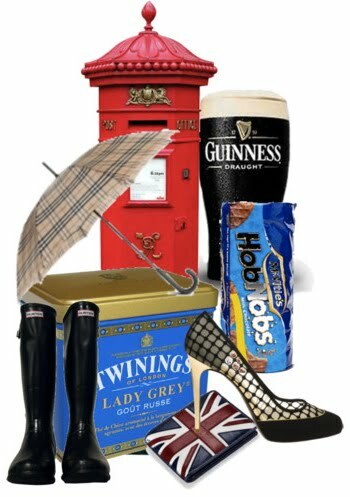 There are so many things I love about the UK.... Wellies and umbrellas, royal mail post boxes, hobnobs (the best tea biscuits ever), Guinness (for the husband), Stella McCartney, and of course Lady Grey tea!